Selling ringtones can bring huge profits for you if you can establish yourself as a giant in the ringtones market. But just like selling any other thing, you need to be passionate and have to put in a lot of hard work at the start and when the fruit ripens, it is all yours to enjoy. Creating ringtones is an extremely simple thing to do. Just upload a premade song into an editing program to convert the songs to ringtones. You have to understand the competition is too great and millions others would be doing the same thing, so in order to sell the ringtones, you need to go a little out of the way. In order to sell music ringtones, first you need to convert different songs into ringtones. This is fairly easy. Just install an audio-editing program. 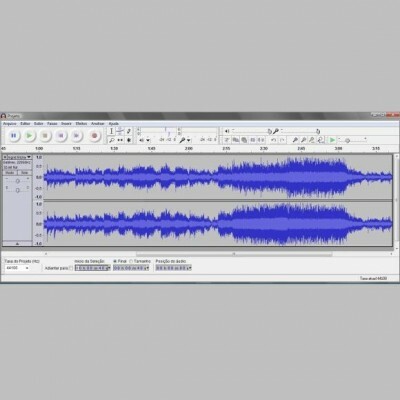 There are penalty of audio-editing programs available such as Audacity, Expstudio, Wave MP3 Editor PRO etc. While choosing an audio-editing program, you need to make sure that it is good enough to convert songs into marketable ringtones. Whatever editing program you choose, open it and start a new project. Upload a music file to the editing program from your computer’s drive. Make sure that you have the copyrights for the file that you are uploading for editing. Else, edit a file for which you do not have the copyrights to make it your own. Choose the section of the song from which you want the ringtone to be created. Conventionally, the hook or chorus of the song make the ringtones, but since you are the artist, you can choose any section of the song that you like. 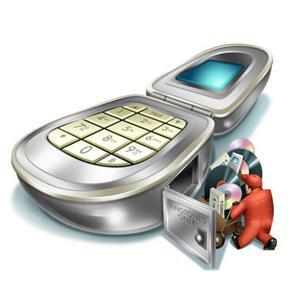 Now you need to publish the ringtones on online ringtone stores in order to make them available for purchase. You can upload the ringtones to online media stores such as iTunes, Amazon mp3, Spotify, Napster and other online stores that allow you to sell media such as ringtones, music, videos, etc. 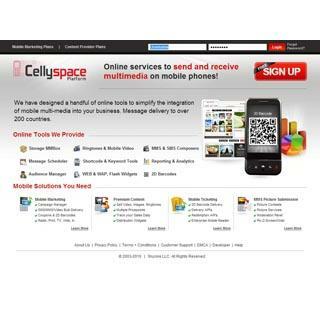 You can also create an account on website which allow customers to download ringtones at your specified price such as Lulu, Cellyspace, Jivjiv etc. Some websites also allow a text-code option using which a customer can download a particular ringtone directly to their cell phone. When setting a price for the ringtones that you put up for sale, remember the level of competition that you face. So, always set a very realistic and competitive price.